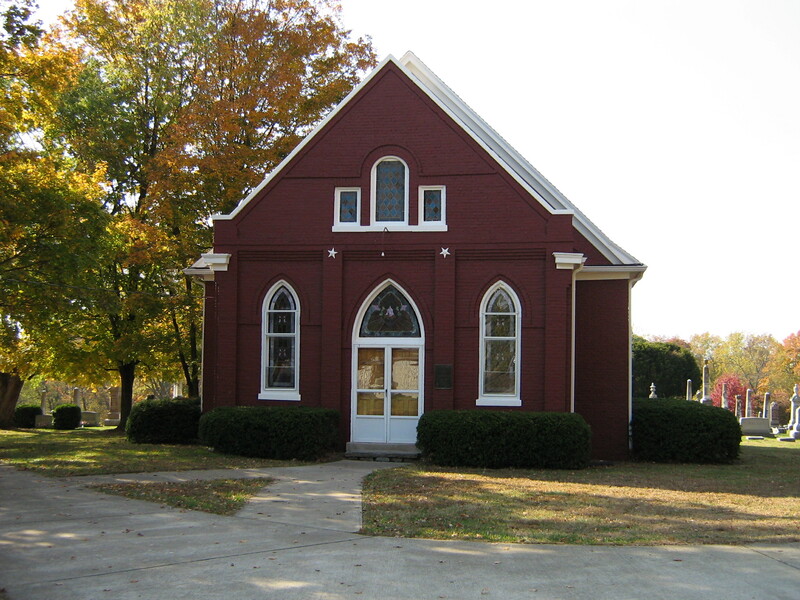 Today we are going to Scott County. 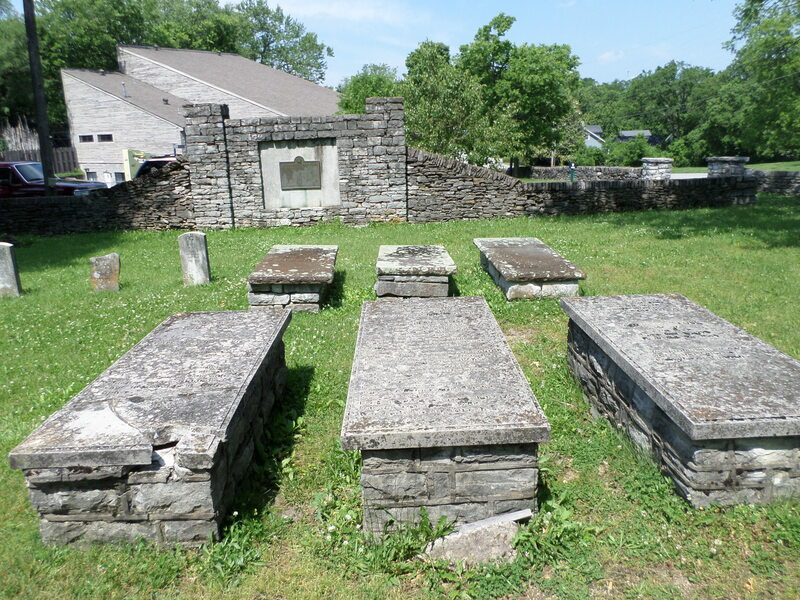 Just in case you are a little unfamiliar with the counties of Kentucky, Scott is in the north central portion of the state, just above Fayette and Woodford. 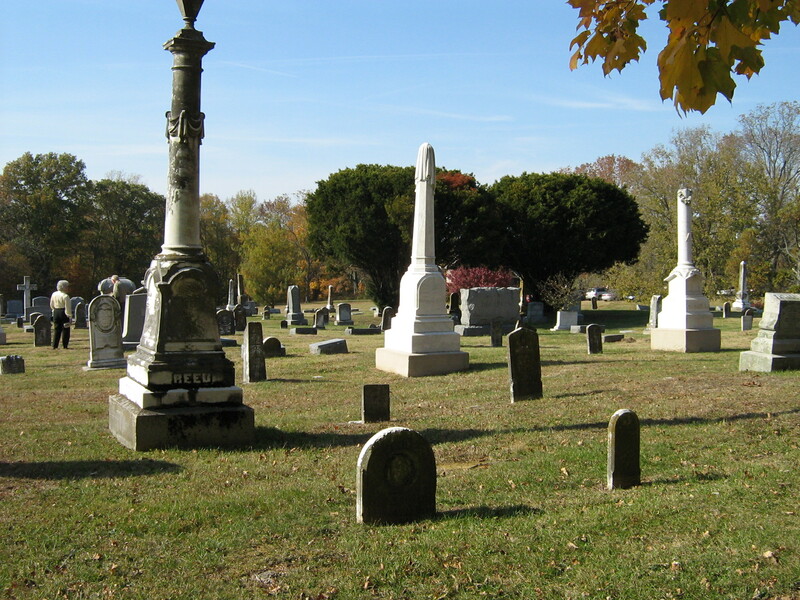 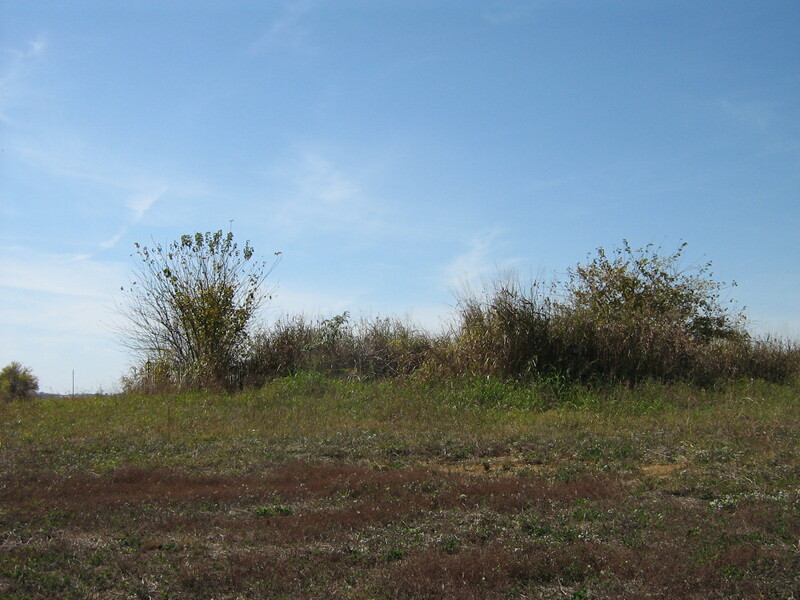 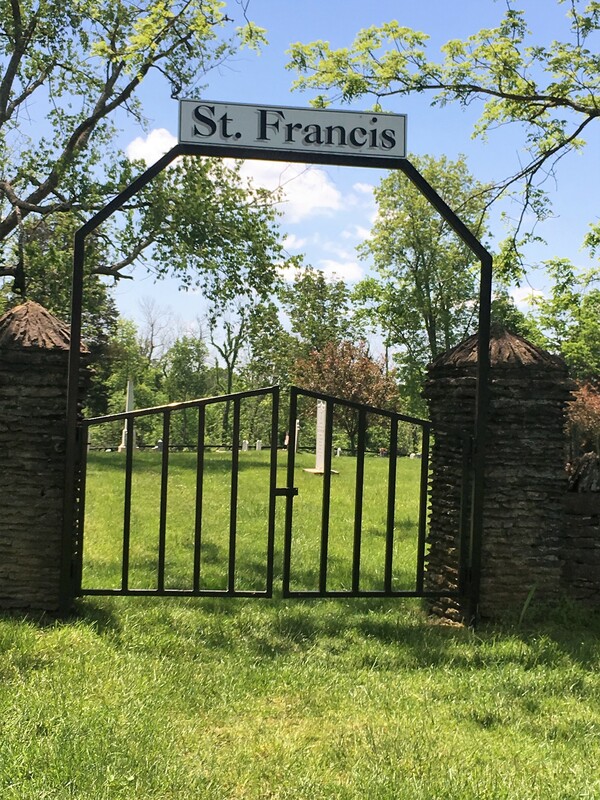 The Frazer family is buried in the little cemetery of St. Francis Catholic Church, first settled by Marylanders who arrived in 1786. 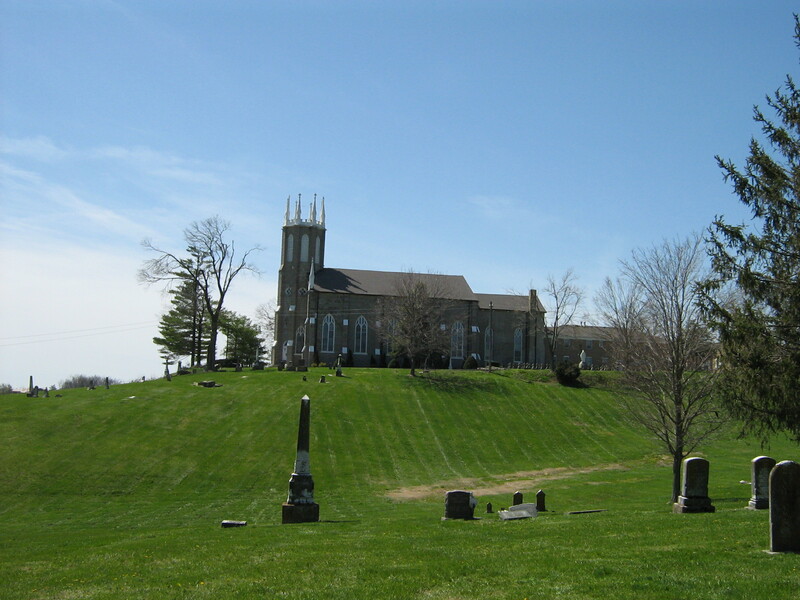 Many Irish are also buried here. 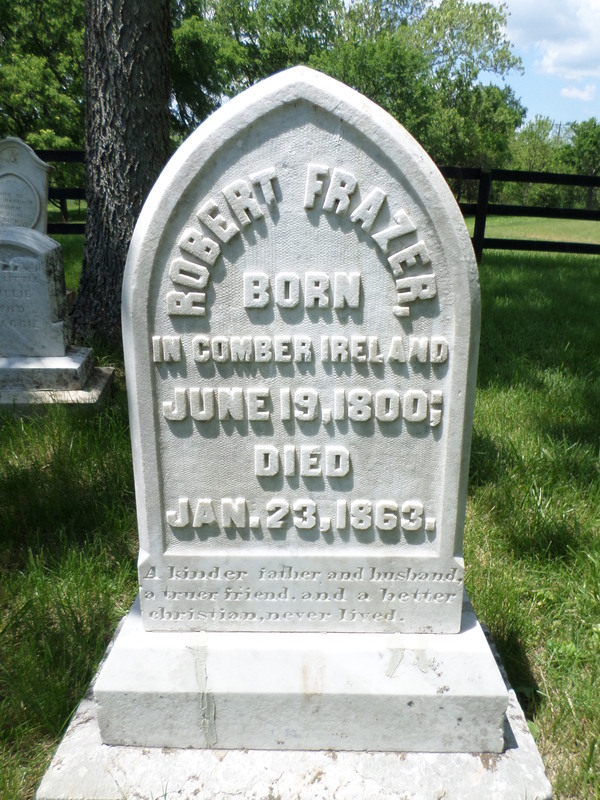 Robert Frazer was born in Comber, County Down, Ireland June 19, 1800. 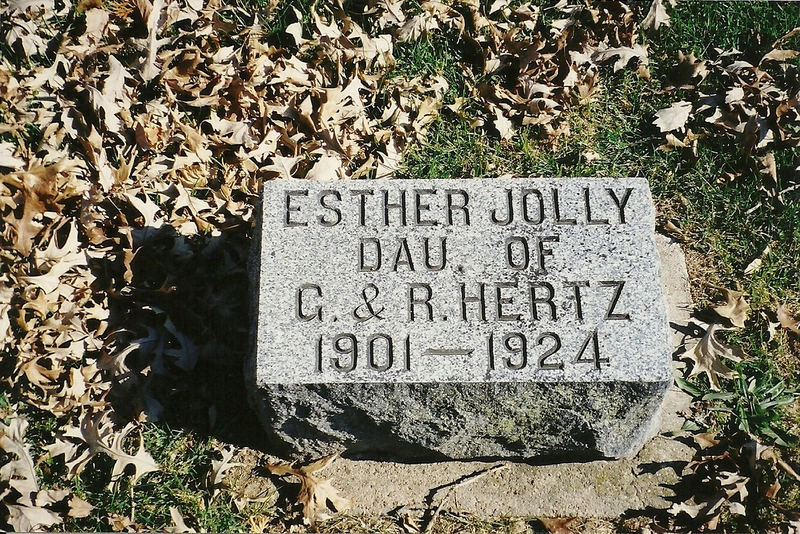 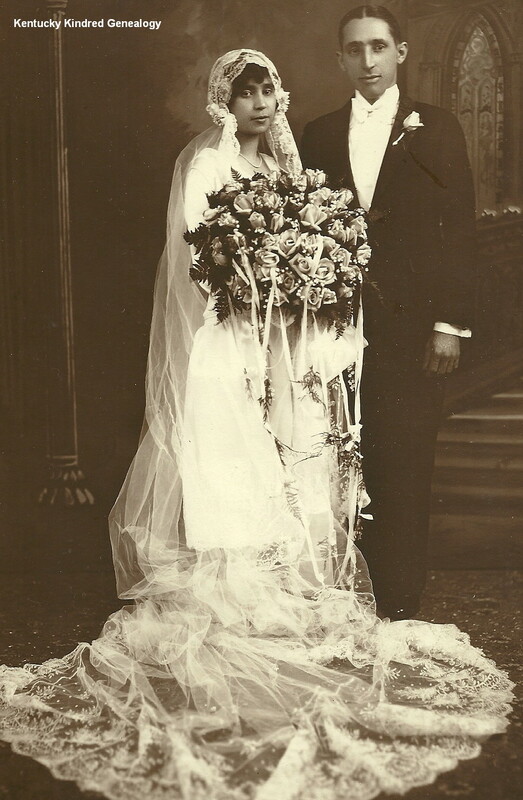 He married Catherine Miller about 1832, since their first child was born in 1834. 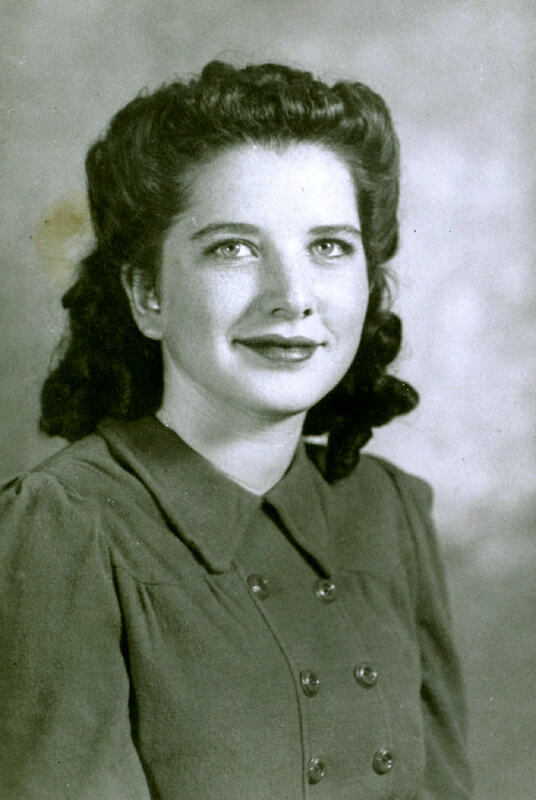 Catherine was born in Philadelphia, Pennsylvania. 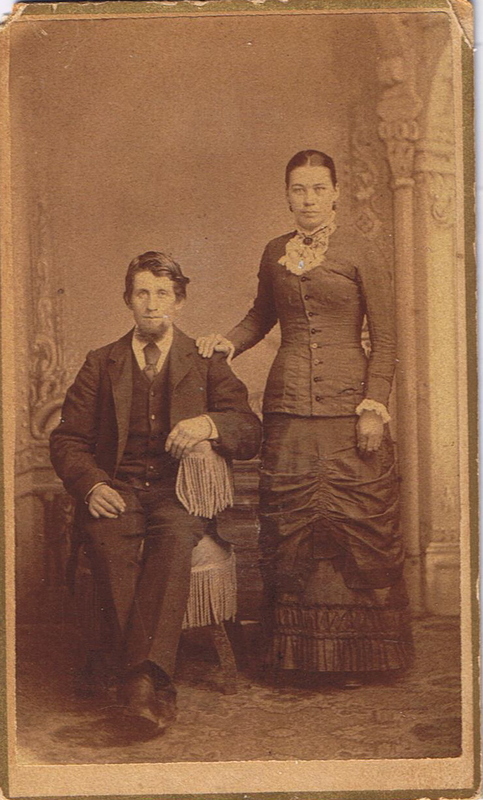 In the 1850 census of Scott County Robert is 51, a watch maker; wife Catherine is 34. 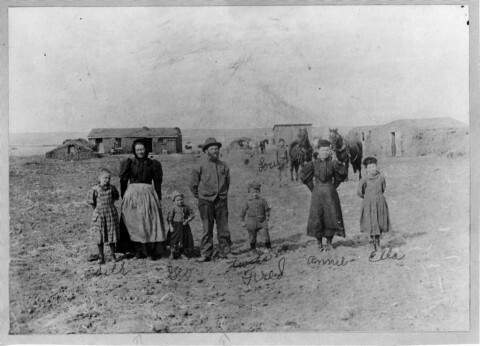 Children in the family are John C., 16; James K., 12; William K., 8; Frank, 6; and Mary, 2. 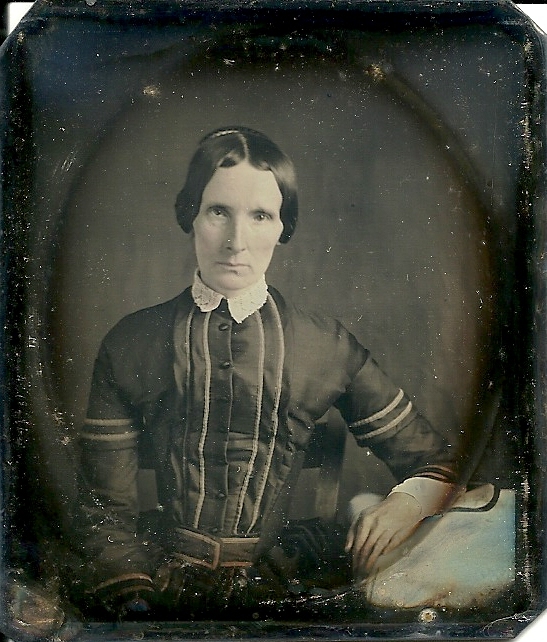 Daughter Susan was born in 1852. 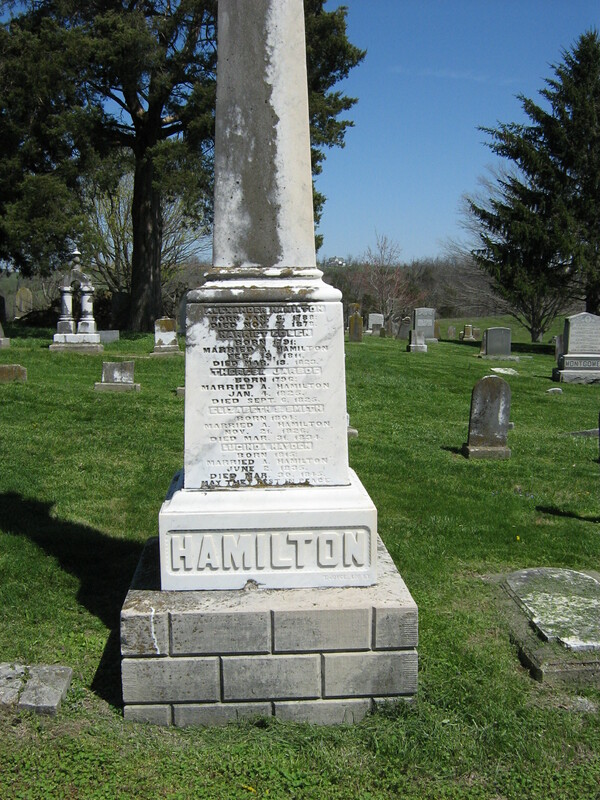 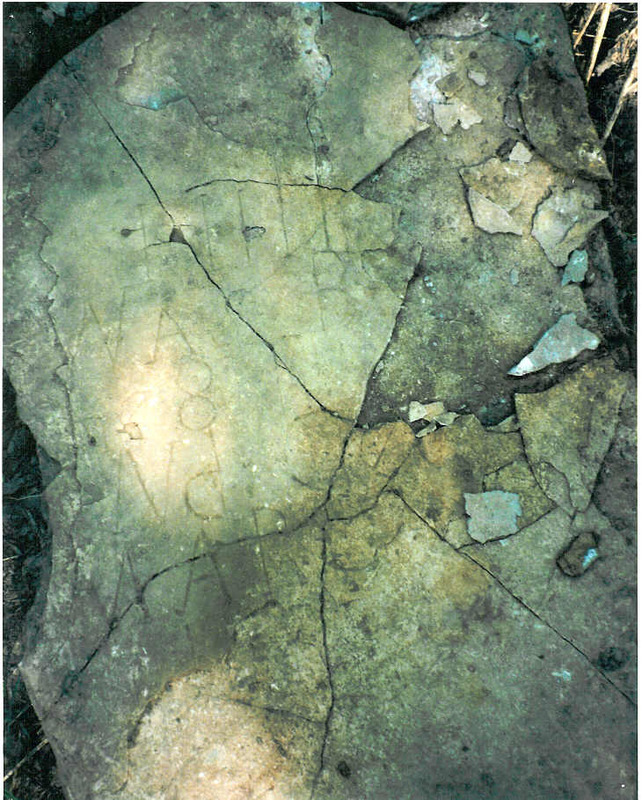 Robert was a son of James Frazer and Susannah Kennedy (the initial ‘K’ in James and William’s names is for Kennedy, in honor of their grandmother). 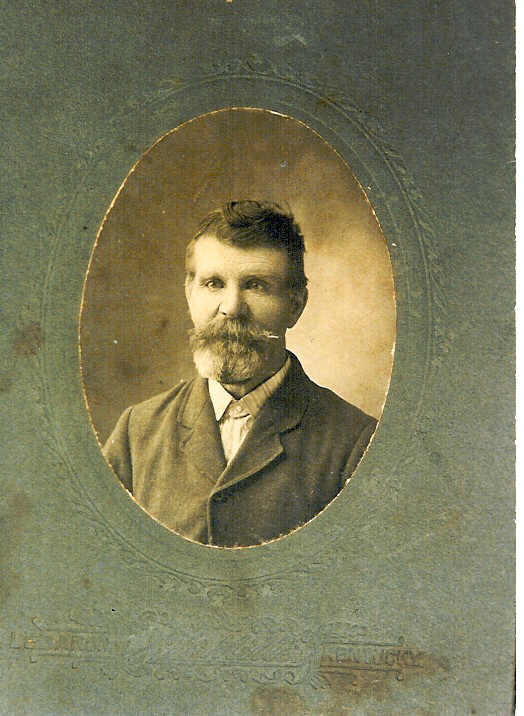 In the 1860 census Robert is listed as a jeweler. 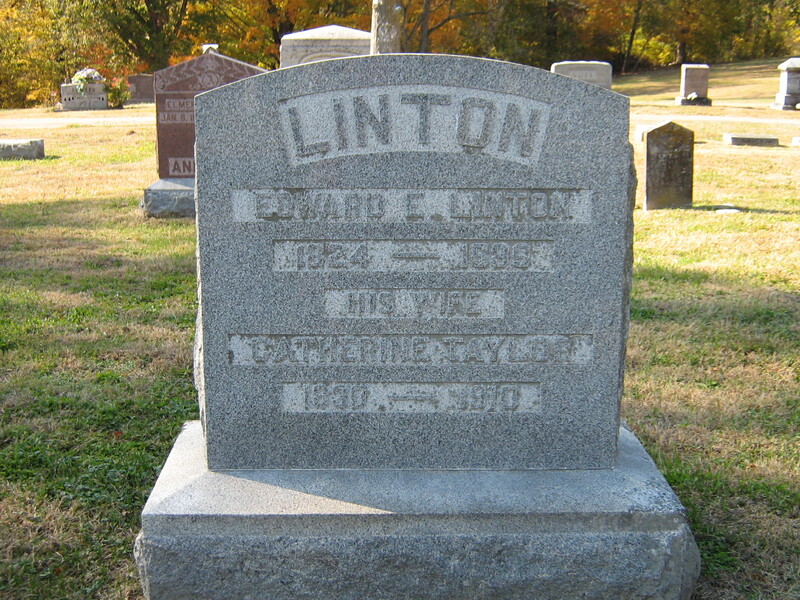 But then the Civil War upended the lives of all those who lived in the United States. 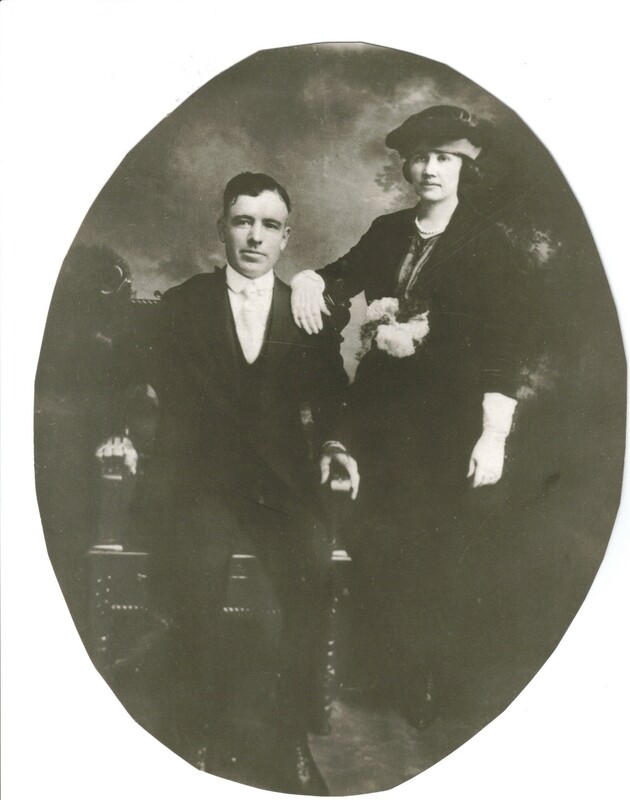 Two sons of Robert and Catherine entered the war – James Kennedy Frazer and William Kennedy Frazer. 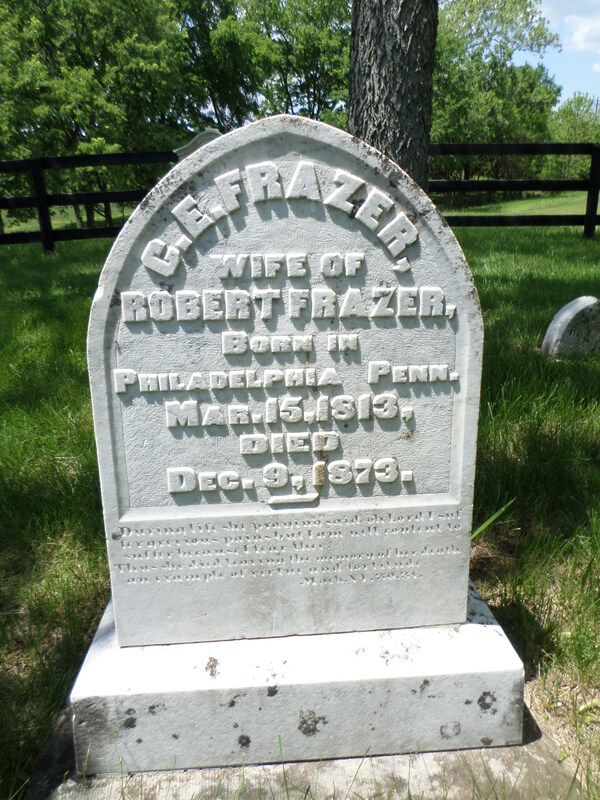 Robert Frazer, born in Comber, Ireland, June 19, 1800; died January 23, 1863. 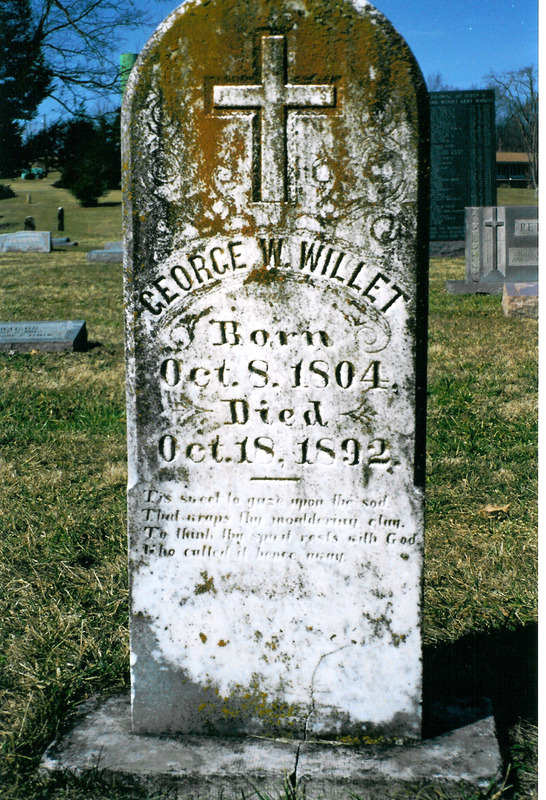 ‘A kinder father and husband, a truer friend and a better christian, never lived.’ St. Francis Catholic Cemetery, Scott County, Kentucky. 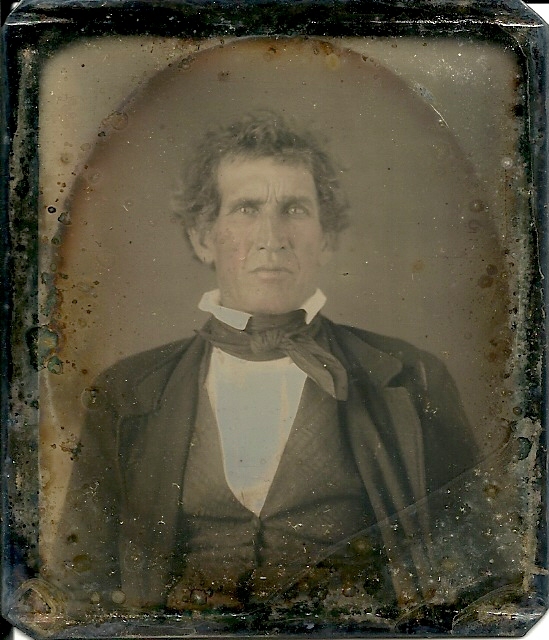 Robert Harris died in January of 1863. 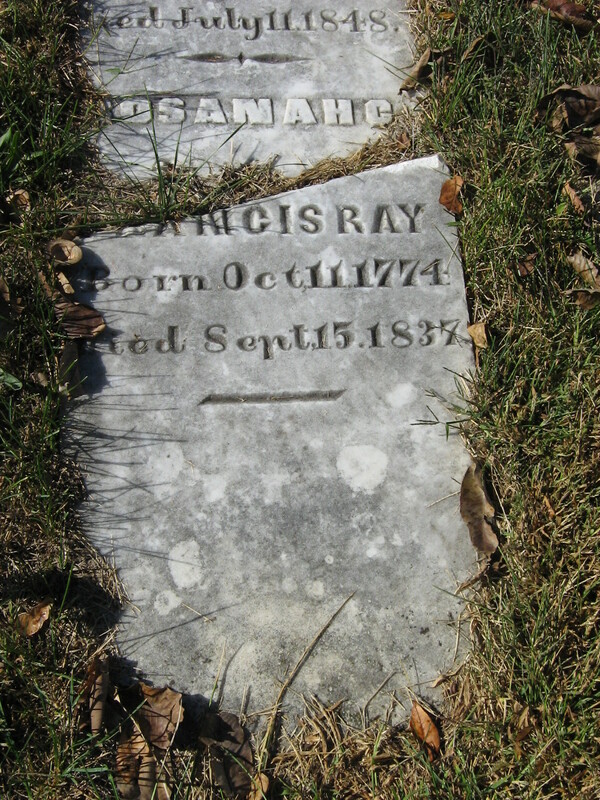 He was spared the sorrow of knowing that both sons who entered the war were killed in the same year. 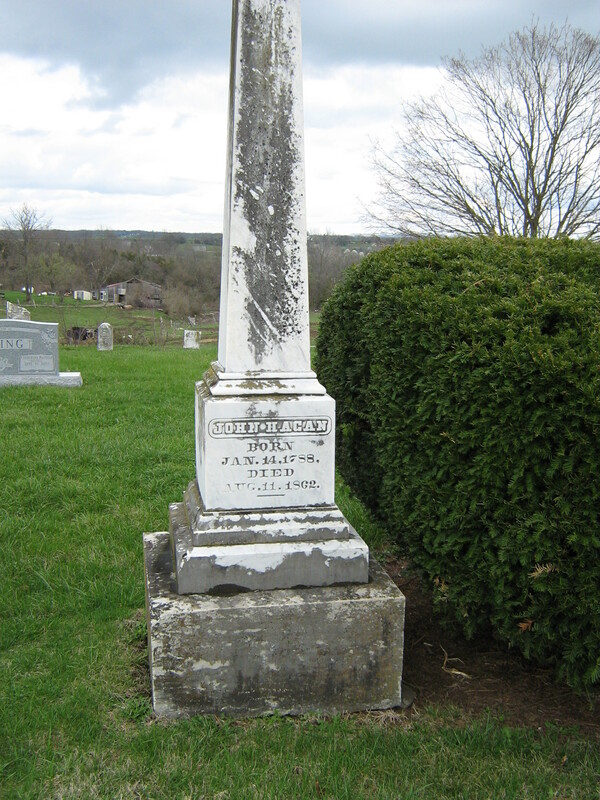 James Kennedy died May 21, 1863; William Kennedy died December 24, 1863. 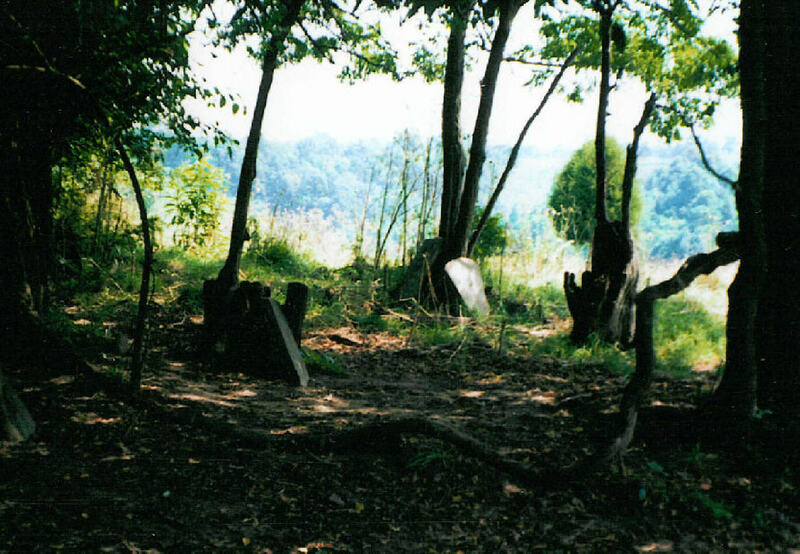 Their mother, two brothers and two sisters were left to mourn them. 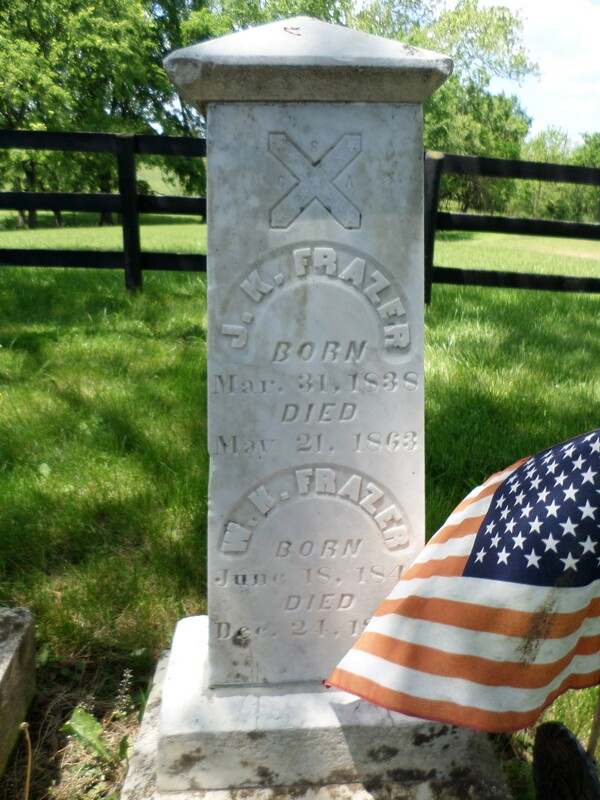 J. K. Frazer, born March 31, 1838, died May 21, 1863. 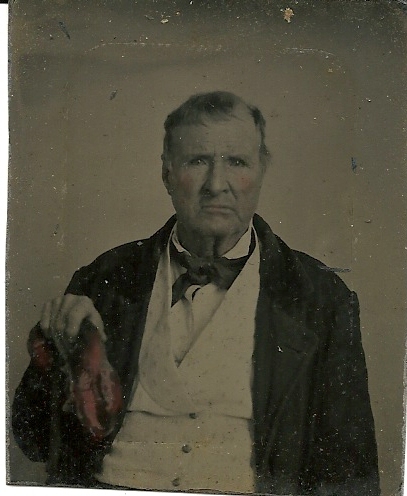 W. K. Frazer, born June 18, 1841, died December 24, 1863. 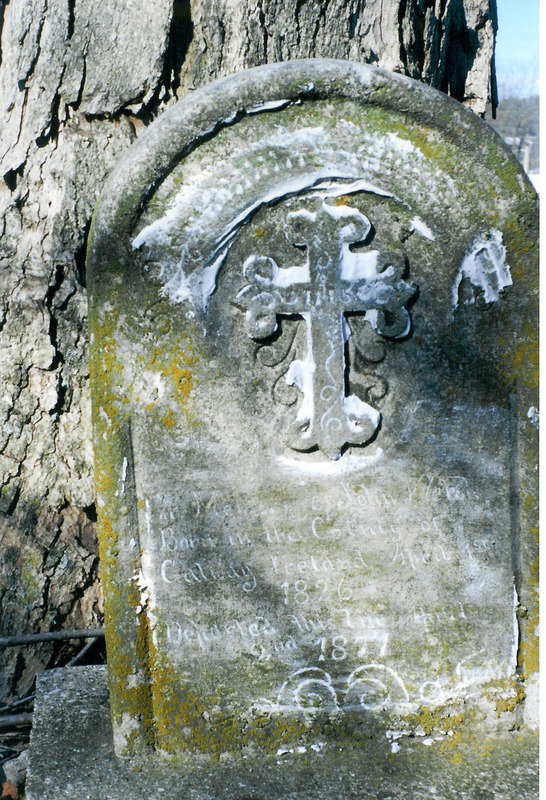 Catherine Miller Frazer lived a decade after the deaths of her husband and two sons.